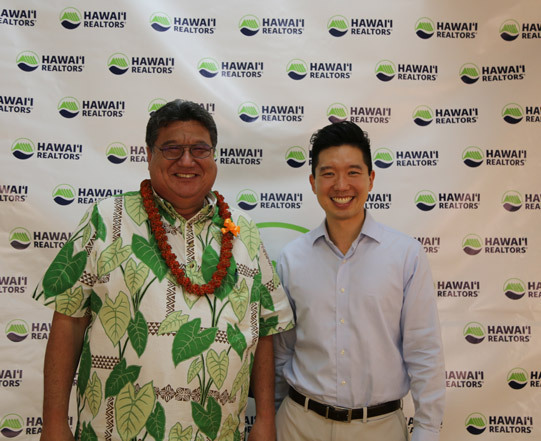 Every year, we look at issues affecting REALTORS® and the real estate industry. 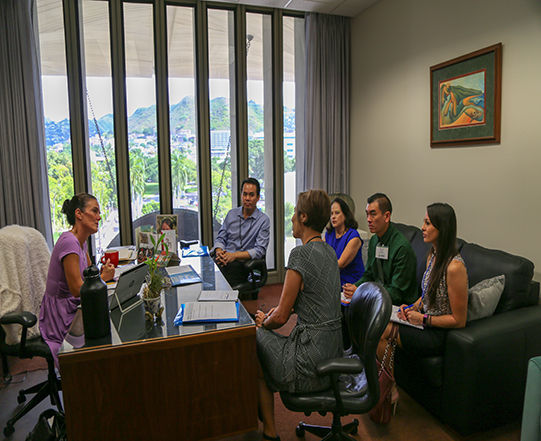 We determine which issues should be our top priority during the legislative session, and compile it into our Legislative Program. 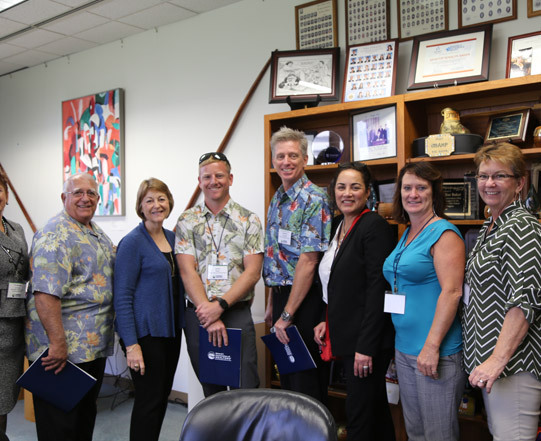 REALTOR® leaders from across the State go to the Capitol to share our Legislative Program with lawmakers and discuss other real estate issues. 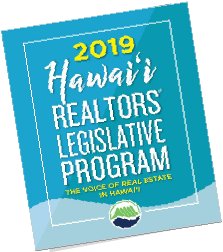 It is one of the best ways to promote our priority issues and have REALTORS® make connections with our elected officials. 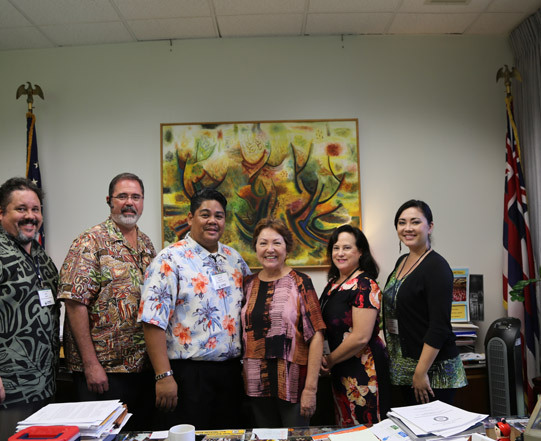 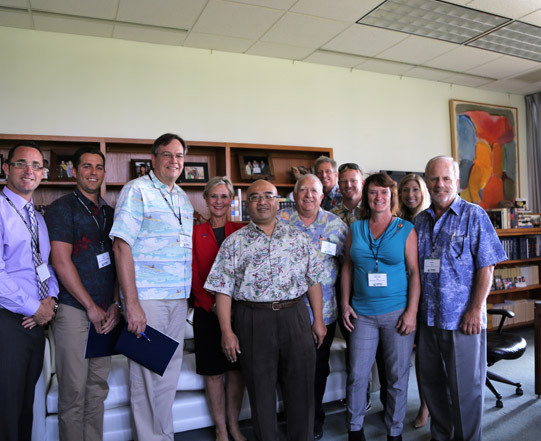 During the legislative session, from January through May, the Government Affairs Committee (GAC) works tirelessly. 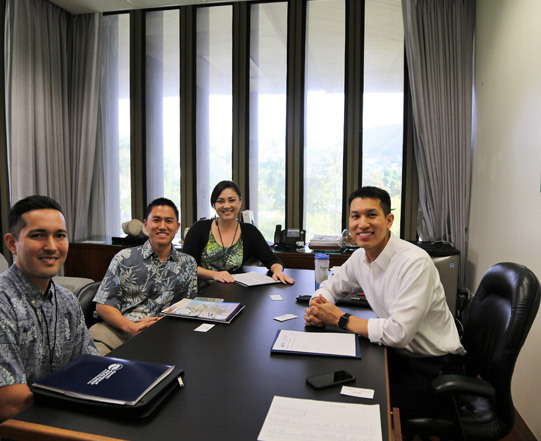 The GAC meets every week and reviews all real estate related bills, discusses strategy and determines which bills we need to testify on. 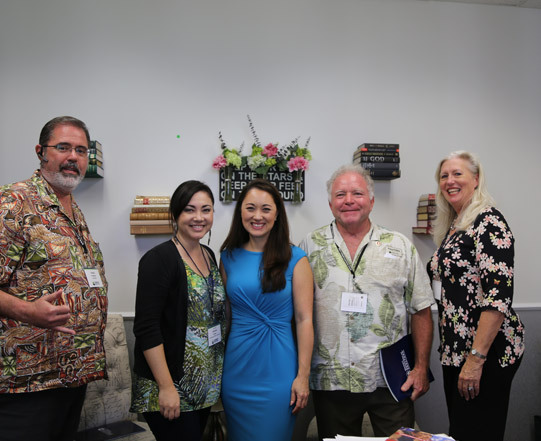 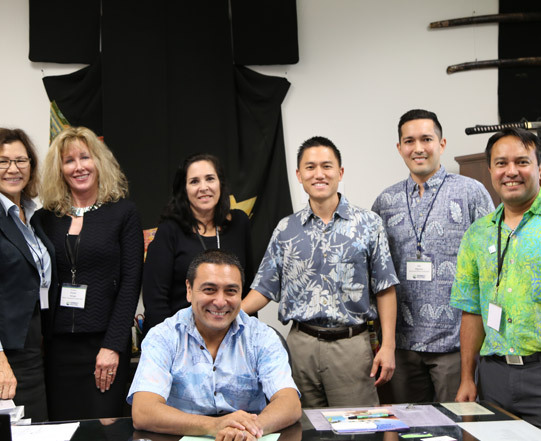 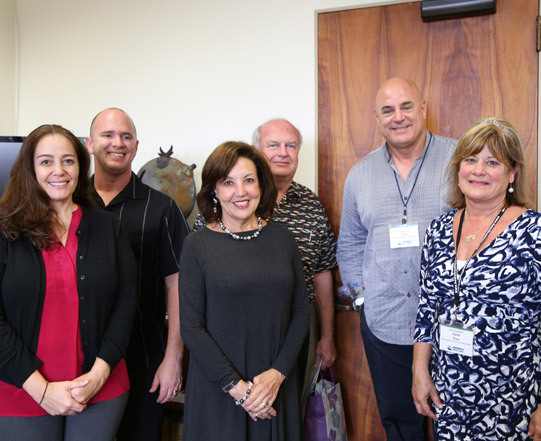 Read the Bill Summary Report to see how our Priority Issues are doing and other important issues affecting real estate that Hawai‘i REALTORS® testified on. 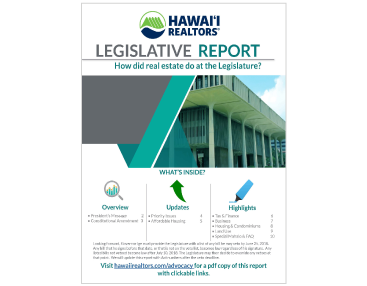 After the legislative session ends in May, read the Post-Session report to see which REALTOR® and real estate related bills passed the Legislature. 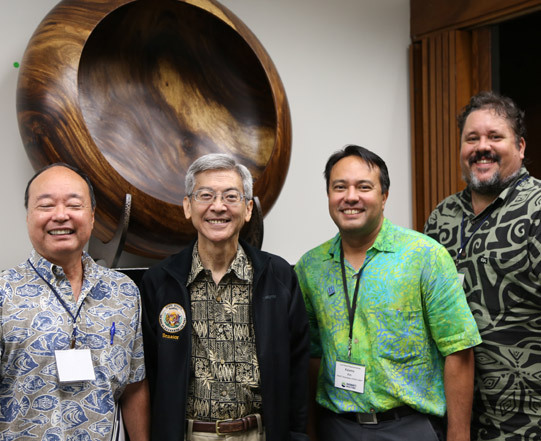 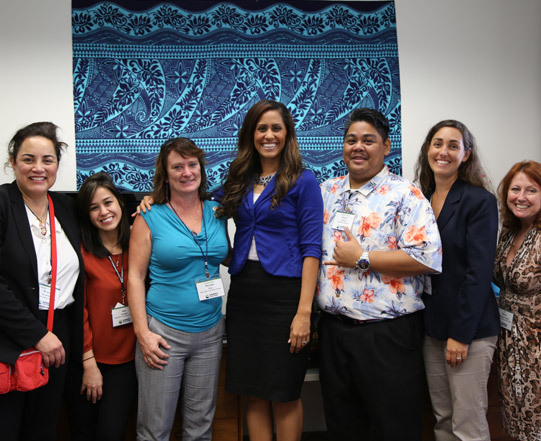 Have an issue or idea that needs to be introduced or fixed at the Legislature? 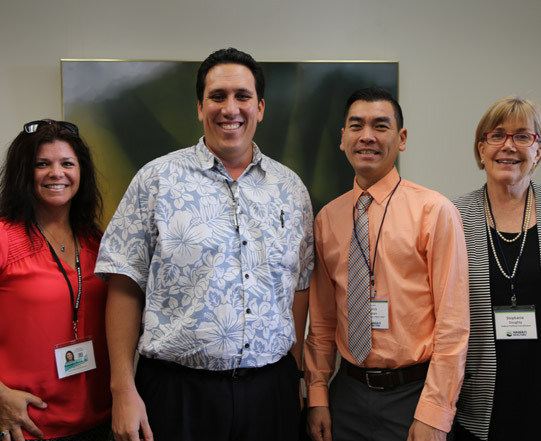 We want to hear from you.